"Heart for Asia. Hope for billions." OMF serves the church and seeks to bring the gospel to all the peoples of East Asia. Their work is as diverse as the places and people they work in and amongst. From church planting to missional business, student work to medical practice, their aim is to present the gospel in a culturally relevant way, through word and deed. 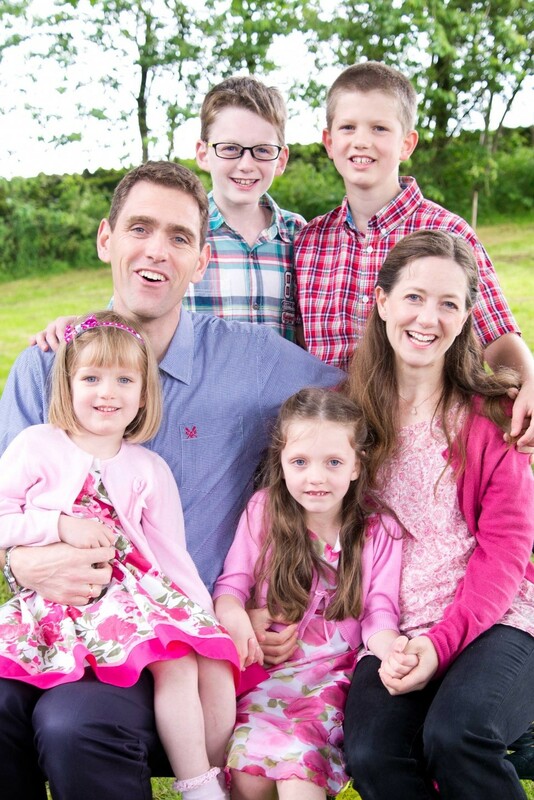 St. Peter’s supports Chris and Kesia Pain, and their 4 children, Caleb, Jonathan, Carys and Megumi. Chris and Kesia are the Directors for OMF in the Hokkaido region of Japan, overseeing and supporting the work of about 30 missionaries who work on the island and developing partnerships with local churches. Chris is leading an initiative called 'Hope for Business' that encourages local churches to reach out to busy commuters. The family also seek opportunities to reach out to their neighbours and friends, and is involved with the local church.